We are a growing chapter. 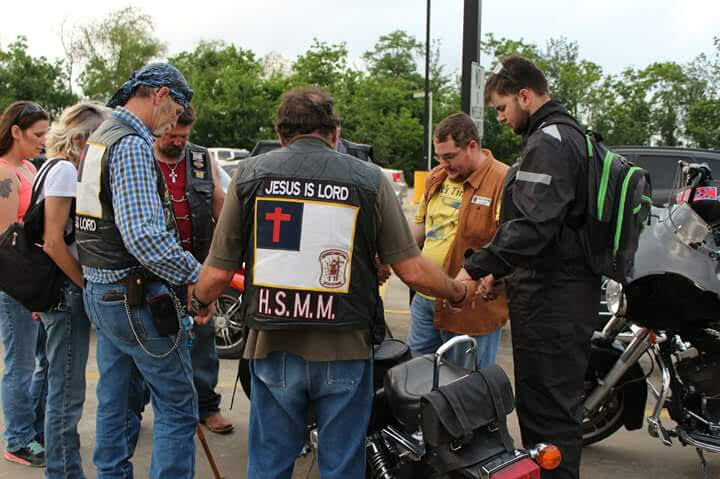 We concentrate on our Bike nights every Saturday. We also are very active in any community events. 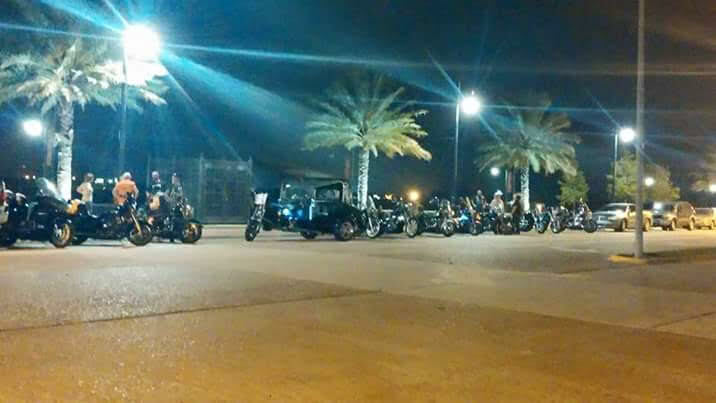 Here in South Louisiana, our weather let’s us ride and minister year round. 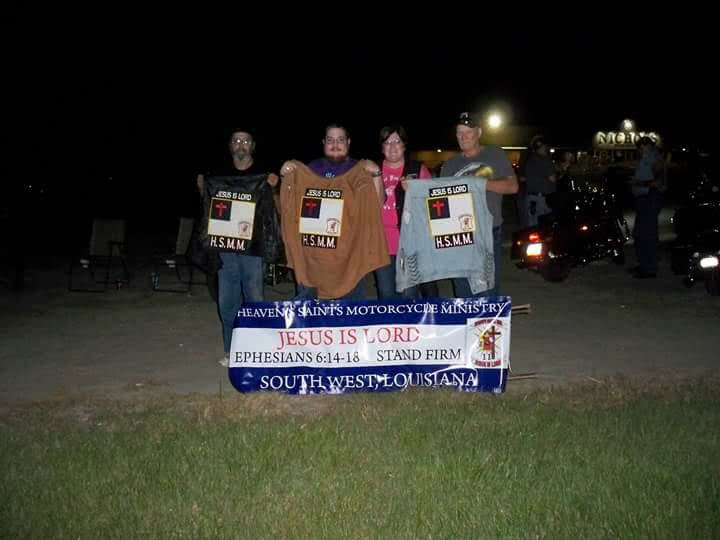 We participate in veteran events, charity rides for children. We have been on our local news station promoting what we do. 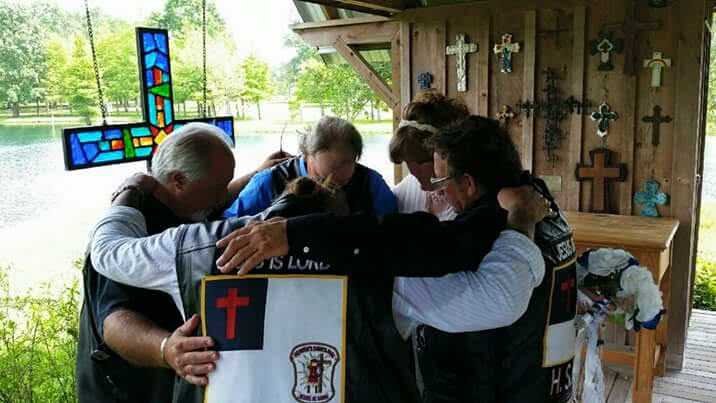 We love spreading God’s love and ministering at our Bike nights.